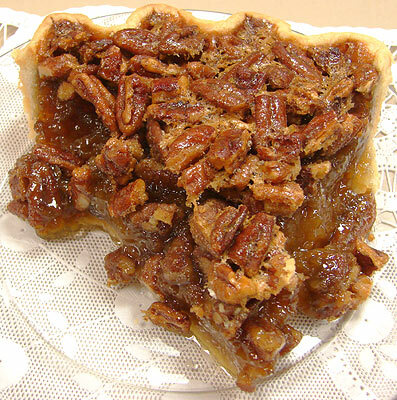 The Lope: National Pecan Pie Day? Who declares these things, anyway? Probably someone with pie to sell.